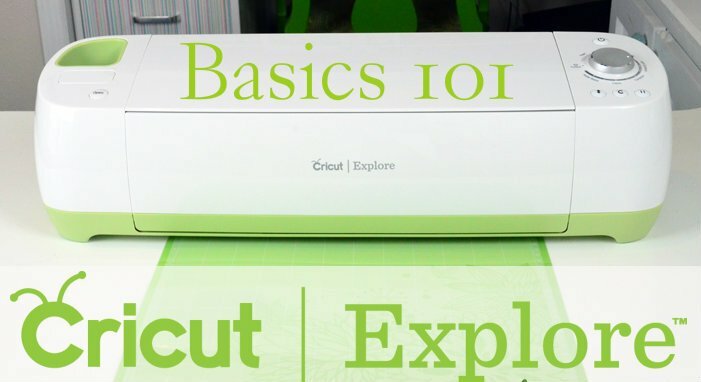 Did you get a new Cricut machine for Christmas and not sure where to start? We can help!! We’ll guide you through machine set up, navigate Design Space software, and create a simple project in class. Learn the different functions of your machine and get hands on experience using it! You’ll also learn how to weld and cut layers in this class. Please bring your machine, a mat, laptop (or Ipad), all cords, a notebook to take notes, and adhesive (tape runner, glue pen, etc.). Paper and other supplies are provided in class.